FuneralCE®, a service of WebCE®, offers a large selection of online state-approved funeral continuing education courses for funeral professionals nationwide. 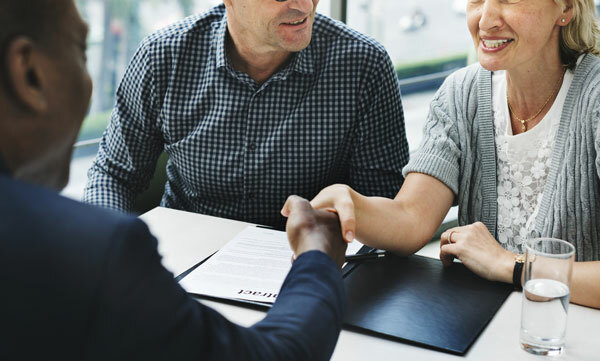 FuneralCE’s courses have been approved by the state boards and the Academy of Professional Funeral Service Practitioners (APFSP) for Certified Funeral Service Practitioners (CFSP). 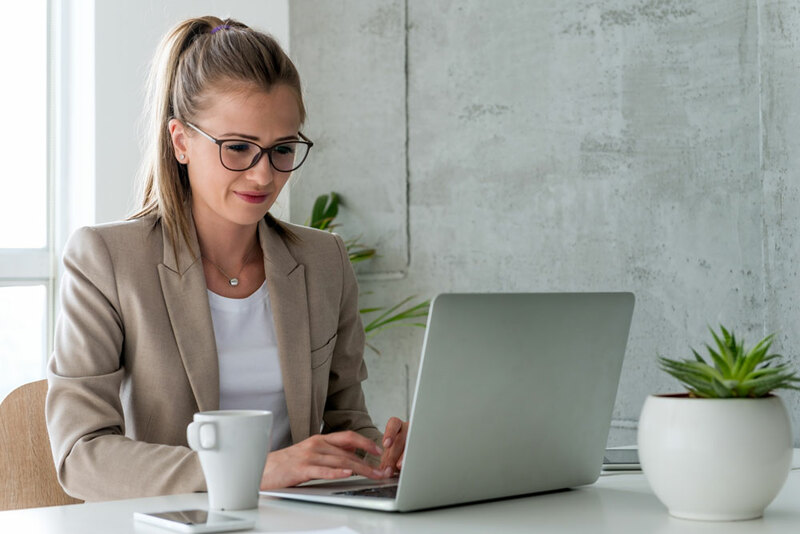 Our online funeral continuing education courses include the most up-to-date information, and provide funeral professionals with the knowledge they need to be successful. FuneralCE understands the importance of getting your required funeral continuing education completed on time, without sacrificing a quality learning experience. 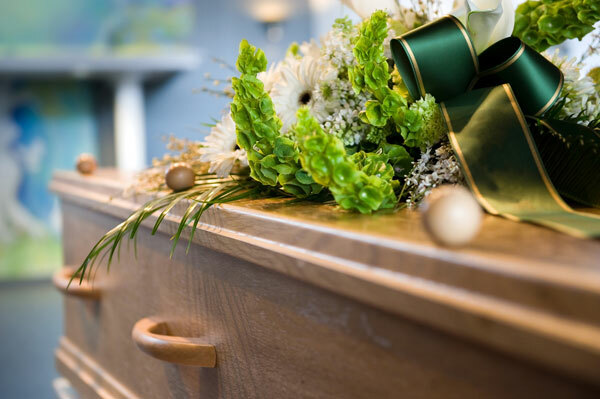 FuneralCE's online catalog includes a variety of funeral CE courses that cover topics like: OSHA, mass fatality, pre-need planning, communicable diseases, mortuary law, ethics and green funerals. Our Funeral Director CE, Embalmer CE, Cremation CE, and Direct Disposer CE courses start at just $14.95 per course. Our online funeral continuing education courses vary from 1-10 CE credit hours. 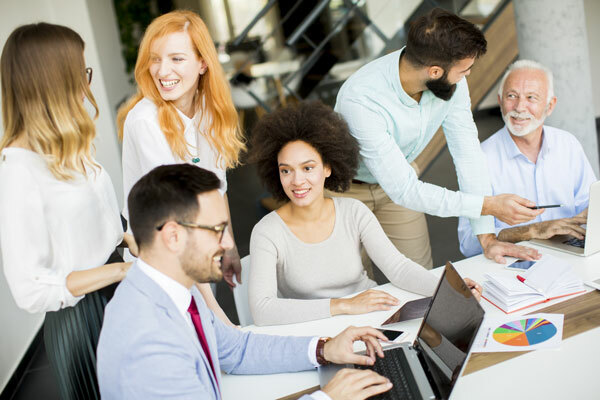 At FuneralCE, we pride ourselves on providing our students with the knowledge to fulfill their CE requirements and excel in their careers, hassle-free. WHY CHOOSE FUNERAL CE FOR YOUR CONTINUING EDUCATION NEEDS? Our online Funeral Director CE, Embalmer CE, Cremation CE, and Direct Disposer CE courses are always up-to-date, so you can be sure you are getting the highest quality education at an affordable price. Funeral continuing education courses start at just $14.95 per course. Stay up-to-date with popular industry topics such as Cremation Best Practices and Pre-Needed Planning. FuneralCE provides online certificates of completion for funeral continuing education courses that can be printed from the student's account anytime. FuneralCE offers the largest selection of state-specific courses such as Florida Communicable Diseases, Texas Mortuary Law Updates, Iowa Laws and Regulations for Funeral Directors, and many more.